9.49 fenced acres on Hwy 16 West and Guest Road on one of the more popular lakes in the area....Cluculz Lake. 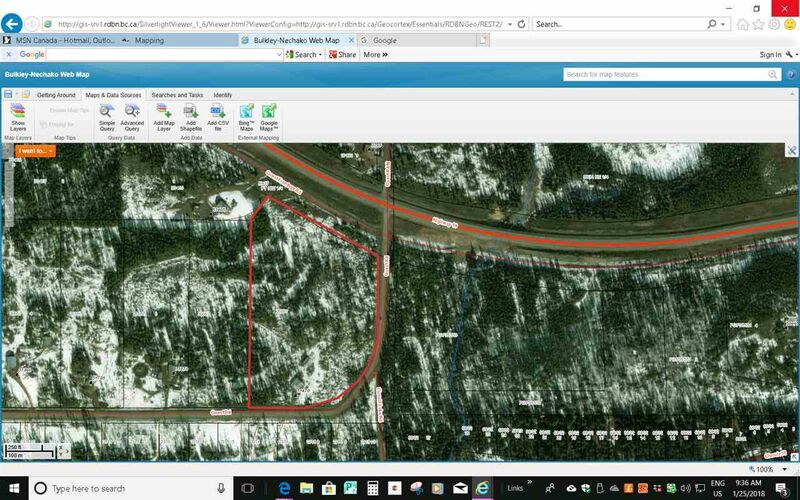 Located on the comer of Hwy 16 and Guest Rd this property is very flat, fully fenced and has electricity, septic and private well already in place. Close to Restaurant, gas station, boat launch and mooring this property is ready for your new home or mobile and is priced to sell.